Sometimes you’re just not in the mood to watch something new. And that’s ok, because there are plenty of good reasons to watch certain TV shows multiple times. It’s incredibly rewarding to watch complex dramas or meta comedies that rapidly fire off jokes because there’s a lot you might’ve missed the first (or second, or third) time around. And a few shows are worth revisiting simply for nostalgia’s sake. To really understand what’s happening on “Game of Thrones,” it’s necessary to rewatch. 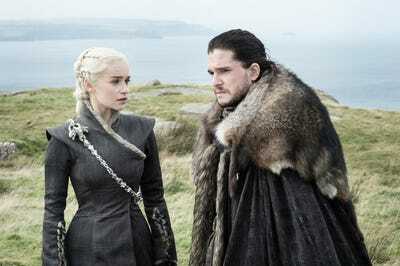 You’ll re-learn a lot of things you may have forgotten, like why Arya and Sansa’s relationship is strained, and you’ll also learn completely new things, like how Daenerys is connected to all this in the first place. There’s a lot of family trees and names and places in this show, so for the most effective “Game of Thrones” rewatch, turn on the captions. 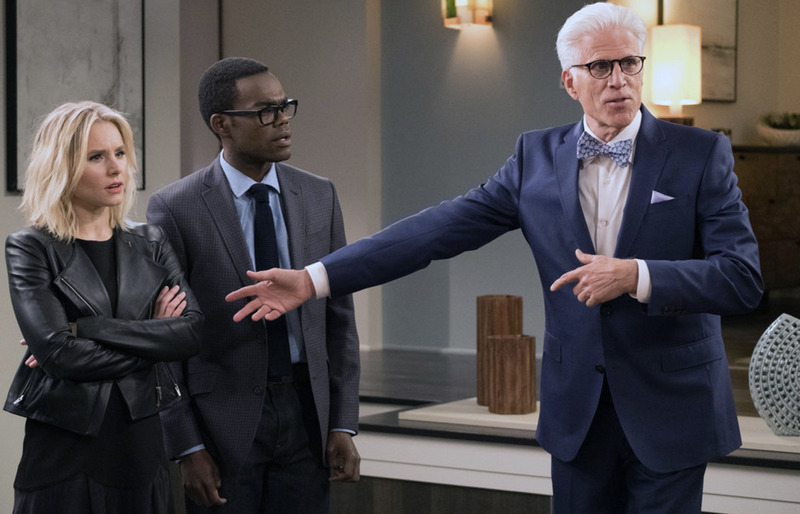 “The Good Place” is the most ambitious show on TV, and every episode is more unexpected than the last. It’s gusty, cute, and full of so-bad-that-they’re-good puns that you could’ve missed the first time you watched the show. When you rewatch the show, you’ll see all the foreshadowing pointing to the shows many narrative and character twists that you probably overlooked the first time you saw it. 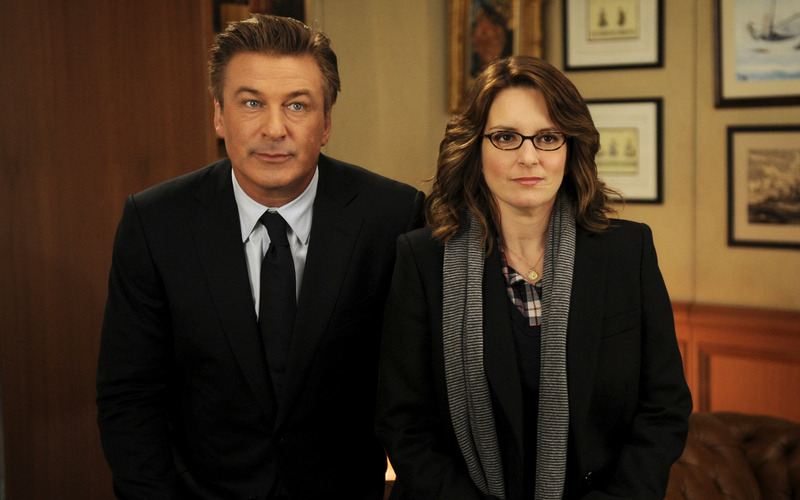 Similar to “Arrested Development” in its visual gags and meta jokes, “30 Rock” is still as fresh as it was when it premiered over ten years ago on NBC. Even its pop culture references kind of work better than they did back then. And yes, we are definitely thinking of the episode where Jerry Seinfeld guest-starred just to plug “Bee Movie” in 2007. 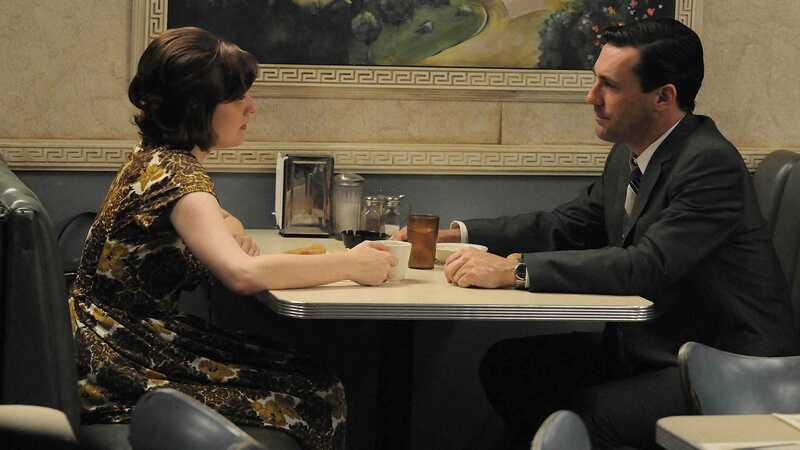 “Mad Men” is known for its subtlety, often using clever metaphors and visuals from colour to camerawork to capture how a character is feeling, or what they’re experiencing. This indirect, more literary way of telling a story on television means that there’s a lot you can miss, which makes every episode of “Mad Men” feel fresh, even if you’ve seen season 4 episode 7 (“The Suitcase,” pictured) eight times already. 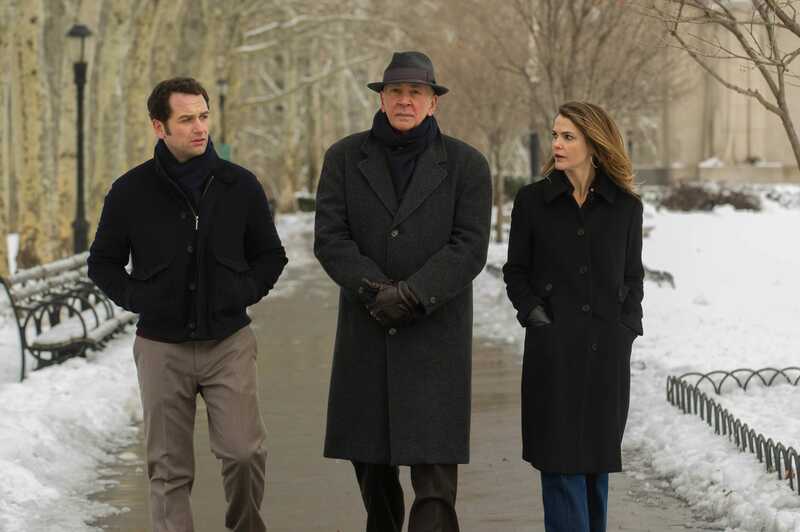 Every character on “The Americans” is constantly changing. With six seasons of spy drama intertwined with a few seasons of church drama and mail robot antics, you won’t regret wasting away your free time revisiting this excellent show, because there’s a lot to unpack. Rewatching the series, you’ll see how much the writers built up to the show’s final season and final episode, starting with episode one. Season one of “The O.C.” is a great example of many things: excellent teen drama (really, it’s dramatic), an amazing indie soundtrack that makes sense for the show and characters, and a well-planned first season, which is rare for most TV shows. It doesn’t get tired, and will leave you hanging even though you’ve seen the season more than once. We just can’t live with ourselves if we suggested that any other season of “The O.C.” was rewatchable, because it got worse and worse as it went on. Often overshadowed by “Friends,” “Frasier” is actually the 90s gem that is worth revisiting again and again and again. “Frasier” is a whip-smart poke at the upper class. 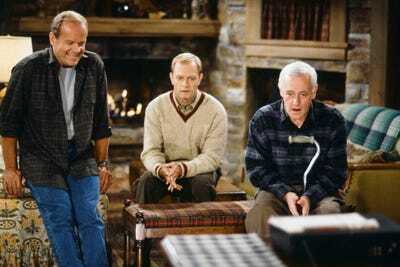 Most of the jokes and the contrast between Frasier and his brother Niles (both pretentious) and their father Martin Crane, a retired cop who likes cheap beer, his dog Eddie, and an ugly but comfortable armchair, hasn’t aged a bit, save for 90s pop culture jokes that still kind of work. 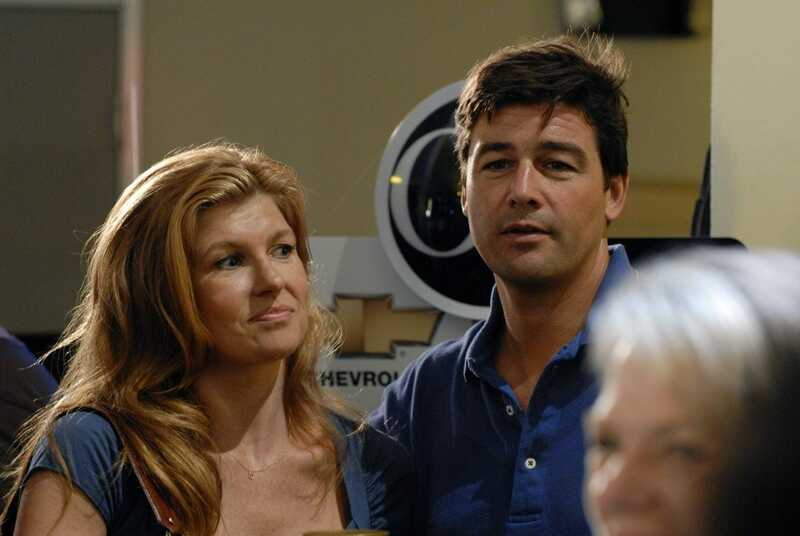 “Friday Night Lights” will make you cry, even when you see the scenes that will make you cry coming already. But it’s still a pleasure to revisit, thanks to its characters and especially the marriage between Coach Taylor and Tammy. No matter how much time passes, the storylines will always be relatable even to those who can’t comprehend football (minus that whole season-two murder thing, which we skip every time). There’s something magical about the first few seasons of “Grey’s Anatomy.” At the time, it was witty, romantic, and progressive, unlike any other network show or medical procedural. 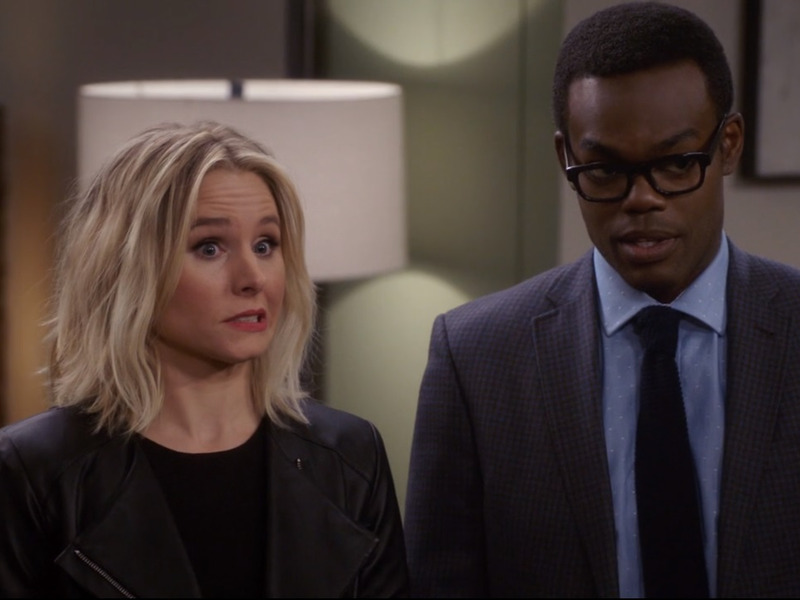 It was one of the first programs where the female characters were not judged for their sexuality or their choices, and before the show got huge, it wasn’t afraid to play with comedy a little bit. “Arrested Development” was intended to be watched over and over again, since it’s absolutely loaded with meta references to itself and visual gags that will leave you screaming “how did I miss that? !” on your tenth or eleventh rewatch of the series. 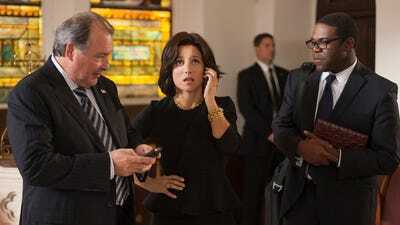 It’s also so short – minus the less rewatchable seasons four and five – that you can binge it in less than a week. In just four seasons, “Halt and Catch Fire” captures over a decade of its characters lives, so revisiting it is a treat visually and narratively. This show’s characters pull you in instantly, and rewatching the show is like falling in love with them all over again. “Buffy” was one of the best shows to come out of the 90s. While the chunky highlights and thin eyebrows haven’t aged well, its mythology, jokes, and thoughtful storytelling haven’t and the show’s careful attention to detail is incredibly rewarding. The characters on “Veep” are mostly unpleasant (poor Gary), but the series is filled with lots of storylines within their seasons, which means there’s a lot you might’ve forgotten. The episodes are also filled with disgusting but hilarious insults that the characters fire at each other left and right, and it’s one of those shows you can just leave on while doing other things if you’ve already seen it. 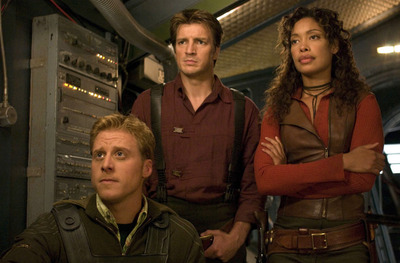 With only 14 episodes total, “Firefly” is an easy but engaging binge. But even though the story doesn’t get the ending it deserved, the immersive world and charismatic characters will keep you coming back. “The Office” is rewatchable because it started off a bit awkward, but by its second season, as its cast got more and more comfortable and built their chemistry, it became one of the greatest TV comedies ever. 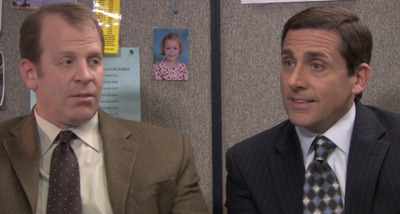 Also, Steve Carell’s performance (which he tragically never won an Emmy for) is impossible to look away from.